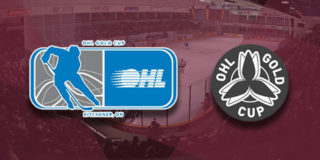 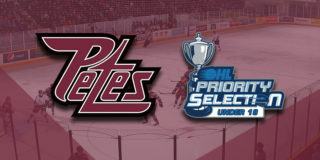 The Peterborough Petes selected three players in the 2018 OHL Under-18 Priority Selection on Wednesday, April 11, 2018. 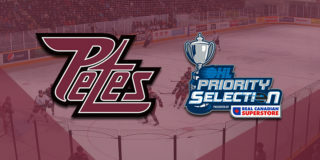 In the first round, with the third overall pick, the Petes selected Dustin Hutton of the Vaughan Kings. 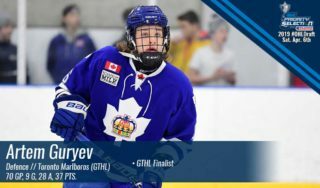 The 5’10”, 150lbs centre recorded 51 goals, 58 assists, and 109 points in 70 games this season. 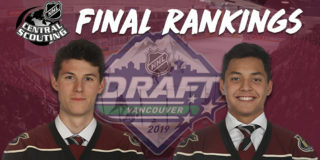 Players will be introduced to fans at the team’s annual Development Camp scheduled to take place on Saturday, April 21 and Sunday, April 22.